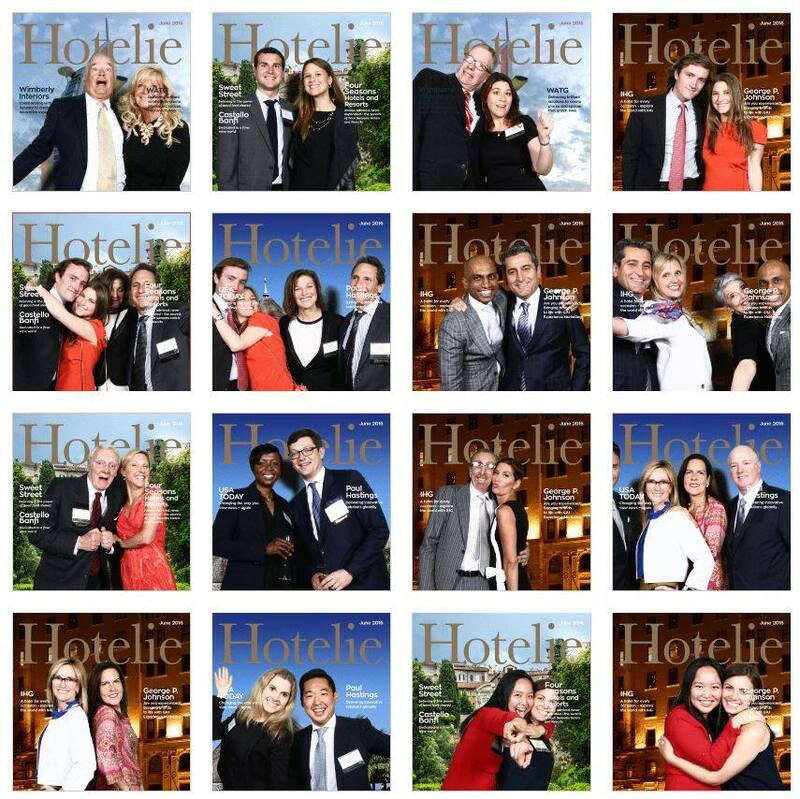 Our 8th Annual Cornell Hospitality Icon & Innovators Awards was another celebratory night with some of the best and brightest in the industry. The annual ceremony is the School of Hotel Administration’s premier fundraising event and a celebration to honor visionary leaders in hospitality, business, and philanthropy. Contributions to the event support the school’s annual fund, which provides key funding to scholarships and programs. Isadore Sharp, Founder and Chairman, Four Seasons Hotels and Resorts, as the 2016 Cornell Icon of the Industry Award recipient. Ted Teng ’79, President and CEO, The Leading Hotels of the World, as the 2016 Cornell Hospitality Innovator Award recipient. Dean Michael Johnson, The Bradley H. Stone Dean and E. M. Statler Professor, School of Hotel Administration. CHS was a sponsor of the evening and presented honorees Isadore Sharp and Ted Teng with commemorative plates representing honorary lifetime membership of the Cornell Hotel Society. It was a great night filled with laughter, revelry, and camaraderie. Dinner was at 583 Park in New York City followed by a fun after party hosted by Nikita Sarkar MMH ‘06, President of the NYC Chapter, and her team at LAVO Night Club.